Welcome to the landing page for all of my Disneyland Paris Trip Reports. 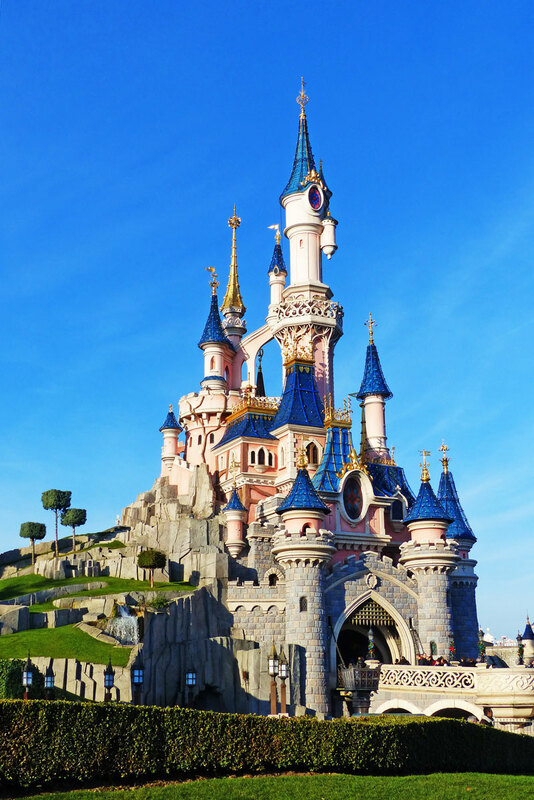 If you are planning a trip to Disneyland Paris, then my trip reports will help you, by seeing how our family organises the vacation, what we do, what we see, where we eat etc, and are filled with lots of photographs! They may also tide you over with a Disney fix until you book your next holiday!